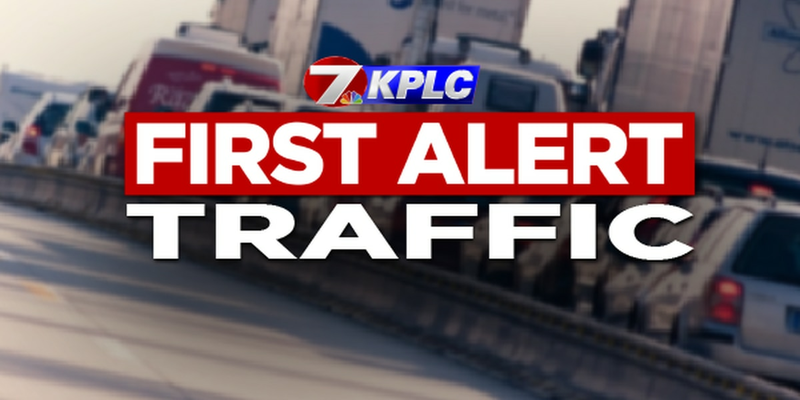 LAKE CHARLES, LA (KPLC) - Eastbound on the 210 bridge has reopened following an accident, according to the Department of Transportation. All lanes are now open I-210 East on the Prien Lake Bridge. Congestion has reached LA 108 (Cities Service Highway).